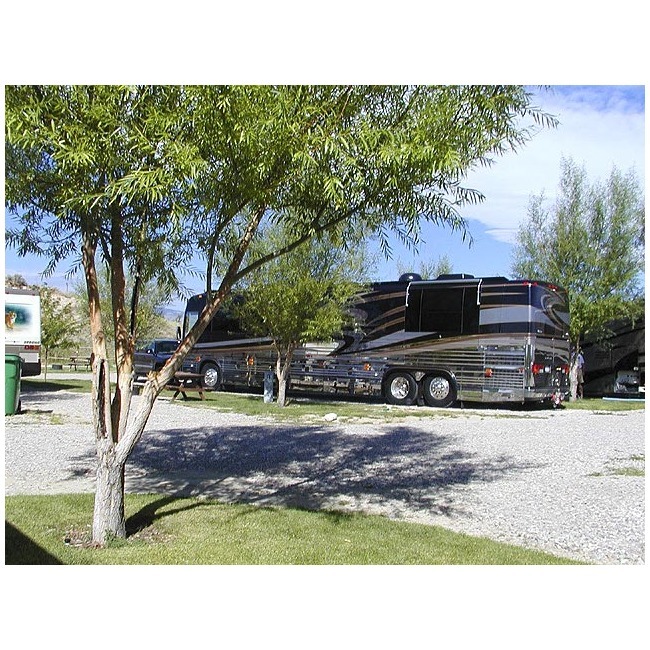 Austin RV Park North provides two Laundromats for guest use. 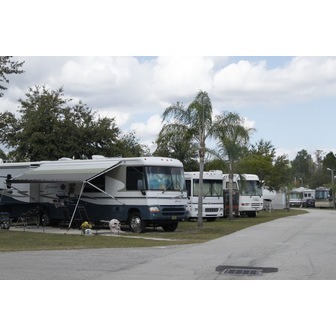 Additionally, for amazing comfort, our tiled restrooms on the premises are well maintained and clean. 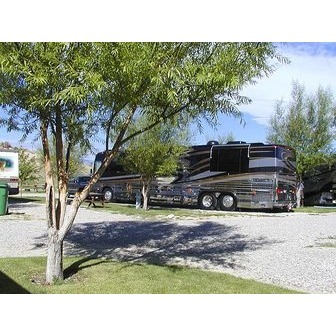 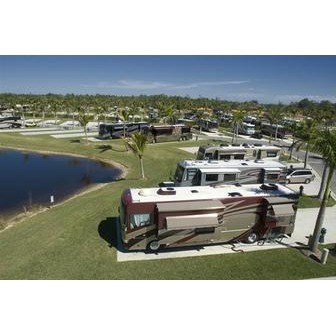 If you are seeking an RV Resort in Austin TX offers champing class amenities, affordable luxury and superb customer service call Austin RV Park today at 512-244-0610 or e-mail info@austinrvpark.com and allow our friendly staff to make your reservation.